I need to get a mask. No spray painting untill then. 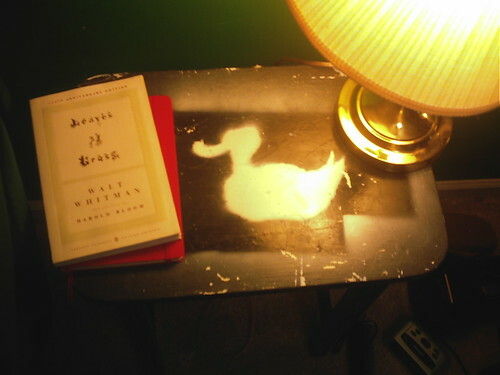 I love the duck its awesome! gah today was just hell….